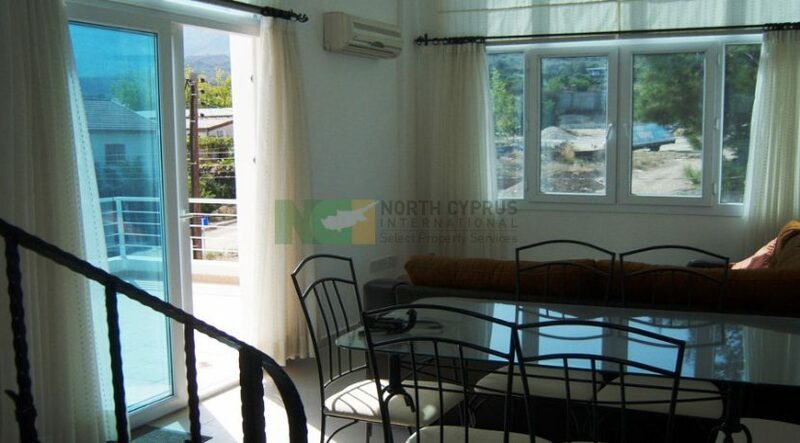 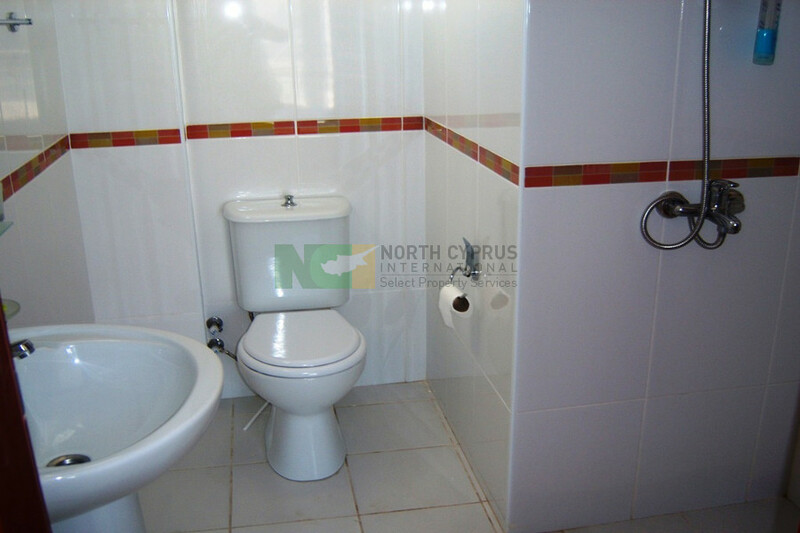 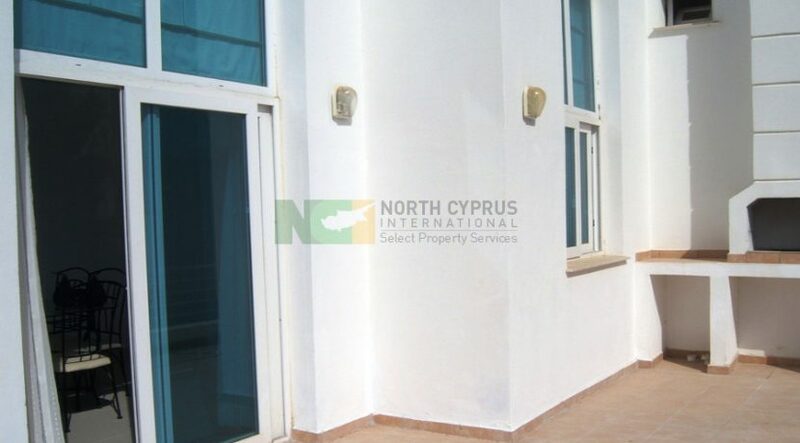 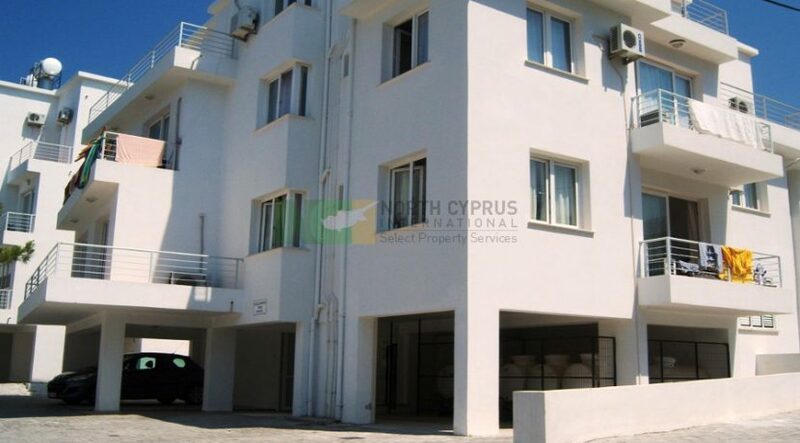 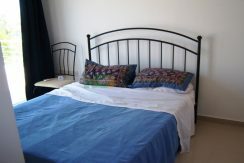 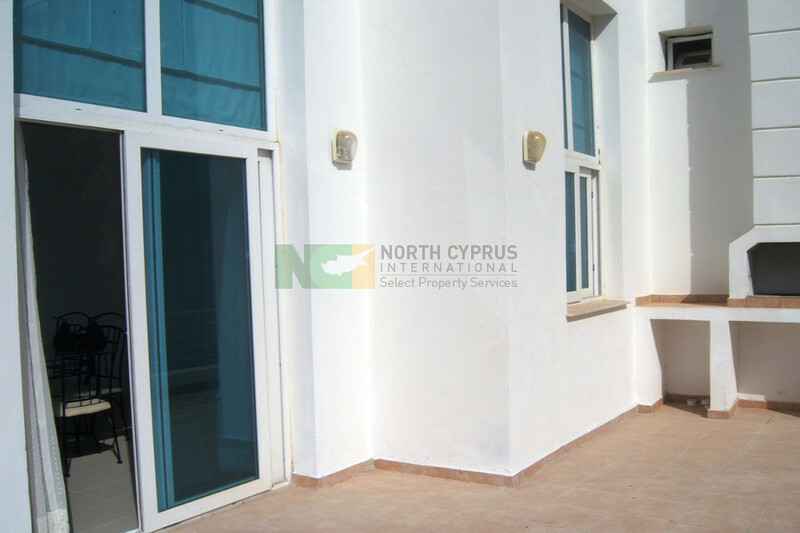 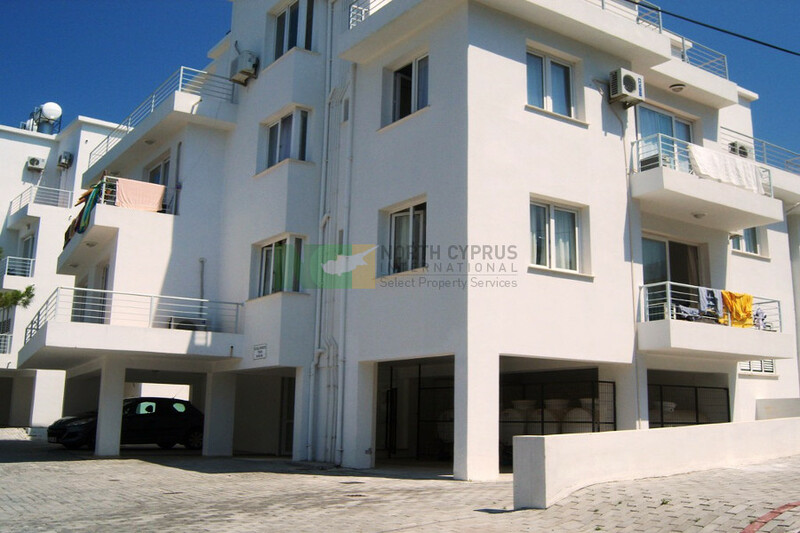 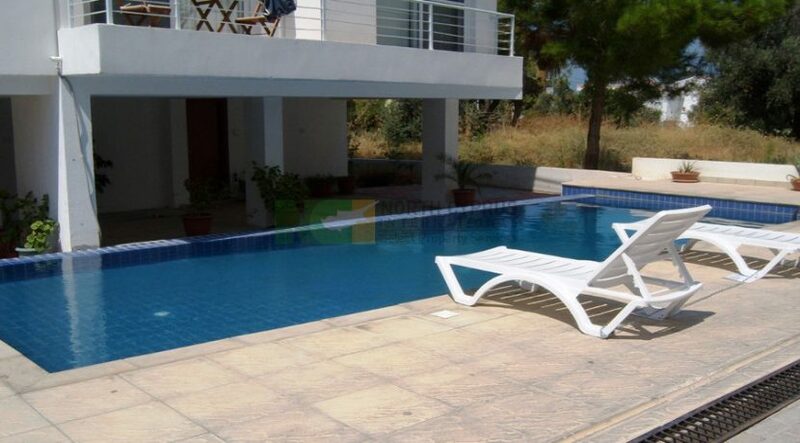 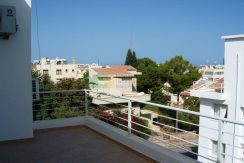 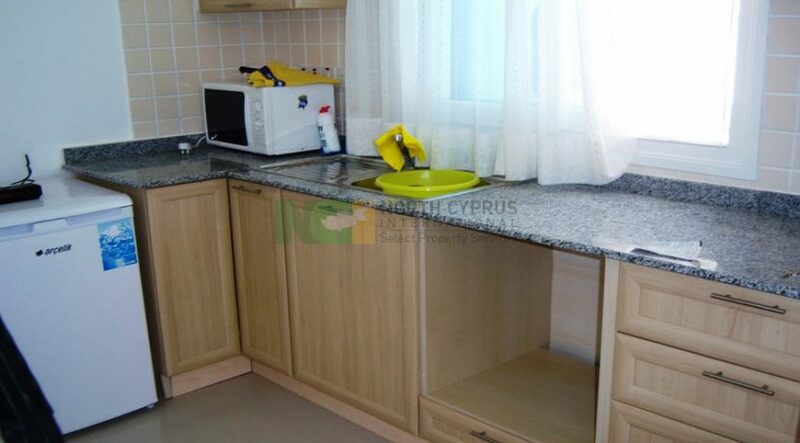 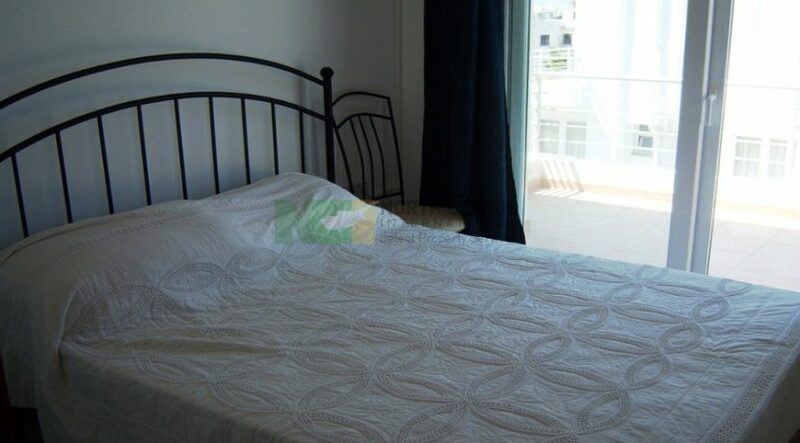 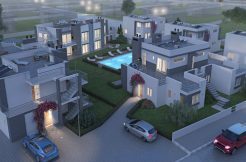 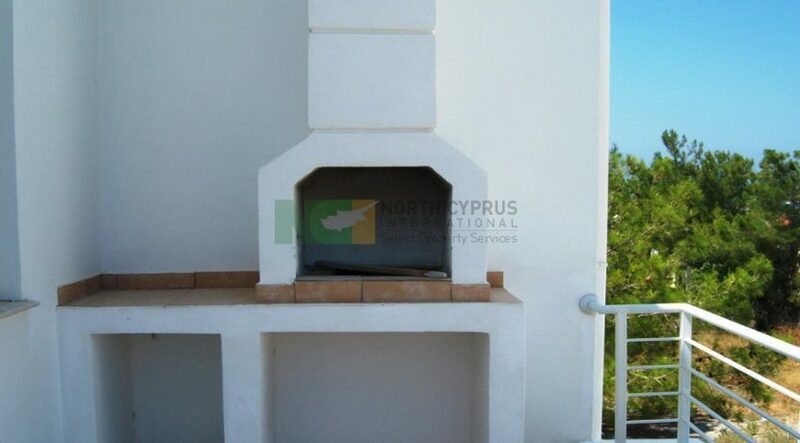 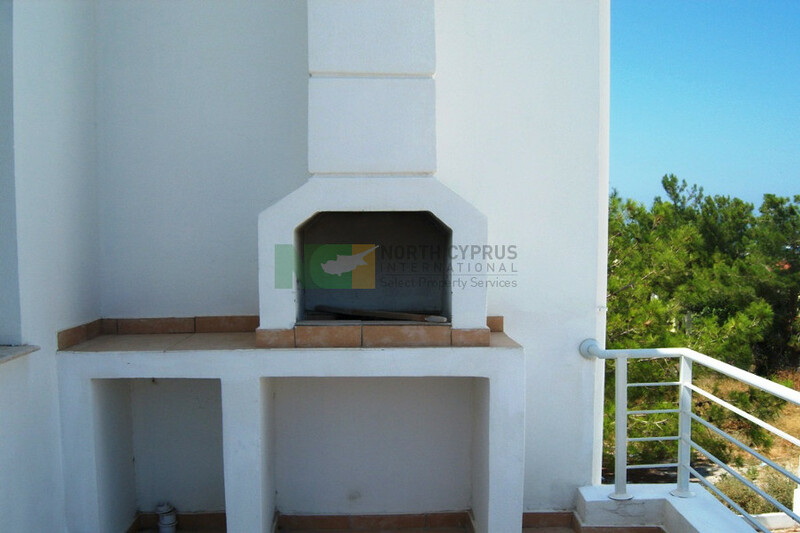 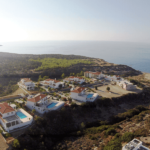 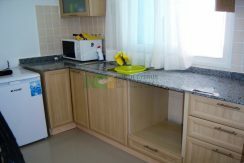 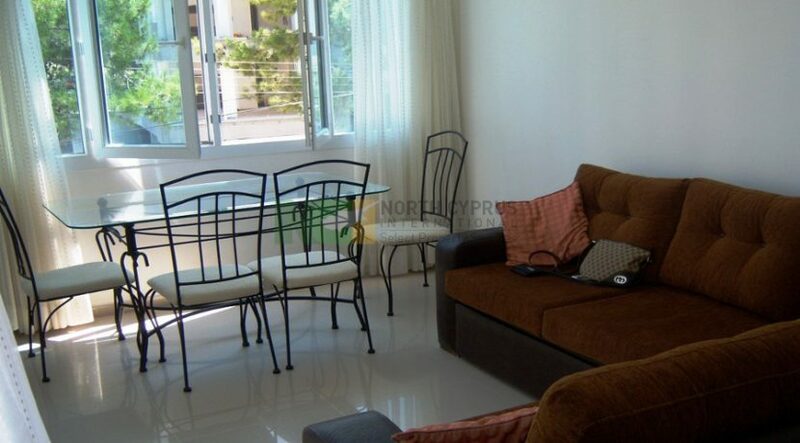 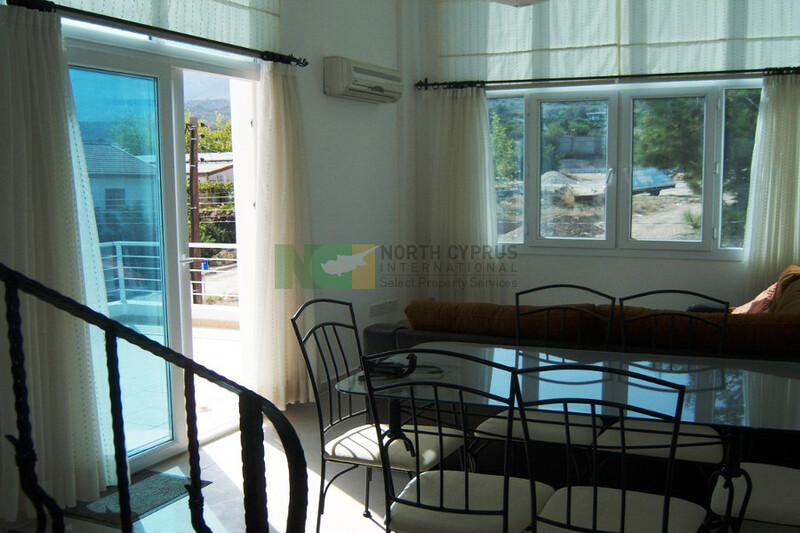 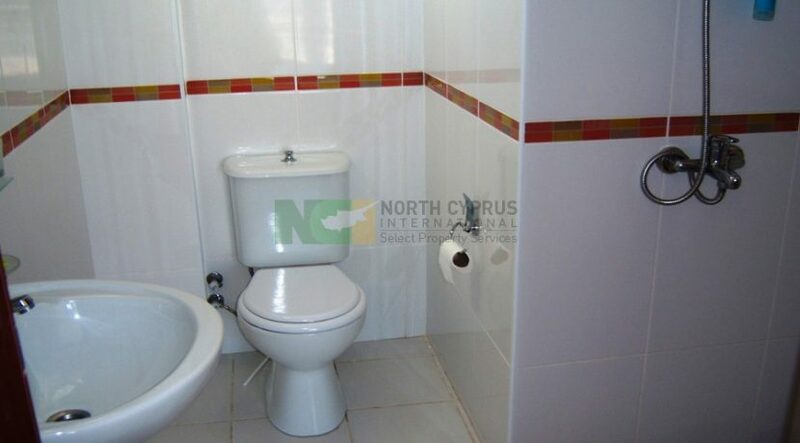 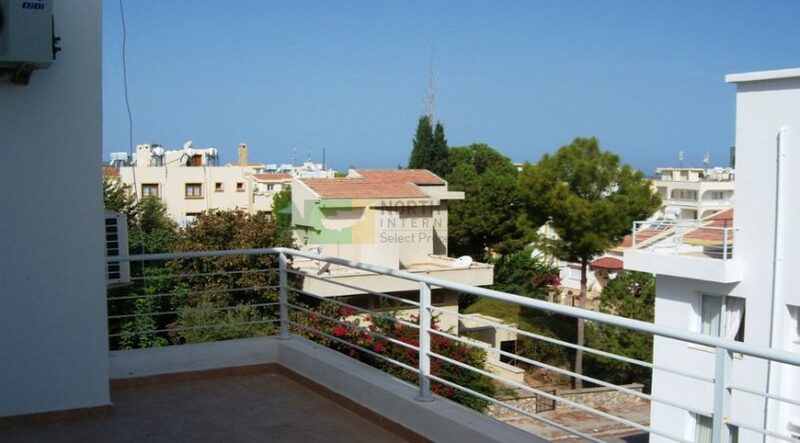 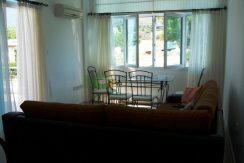 NEW – BANK MORTGAGE available for this property * Call or email for full details * Located in the heart of Kyrenia (Girne) town, short walk to all the shops, restaurants bars and even the old harbour. 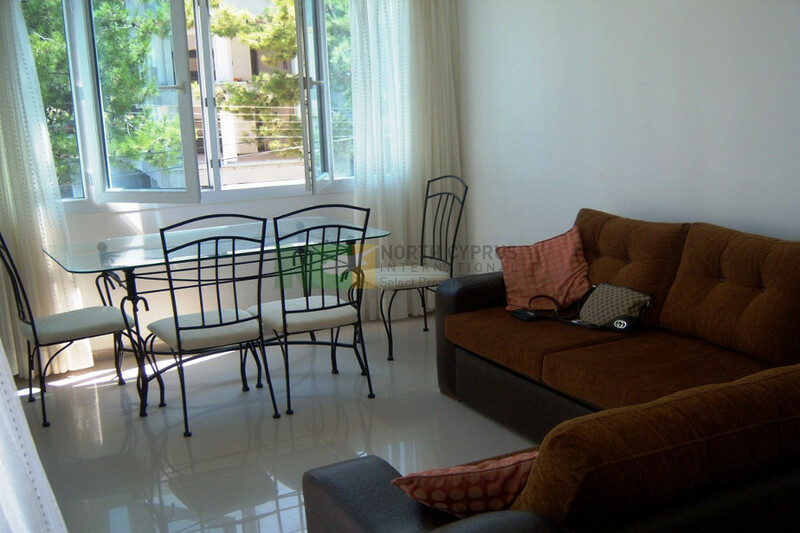 This Reasonably priced 2 bedroom 2 bathroom Duplex Penthouse is a great option for anybody looking for a central location. 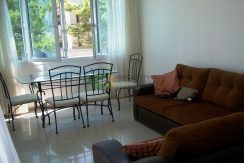 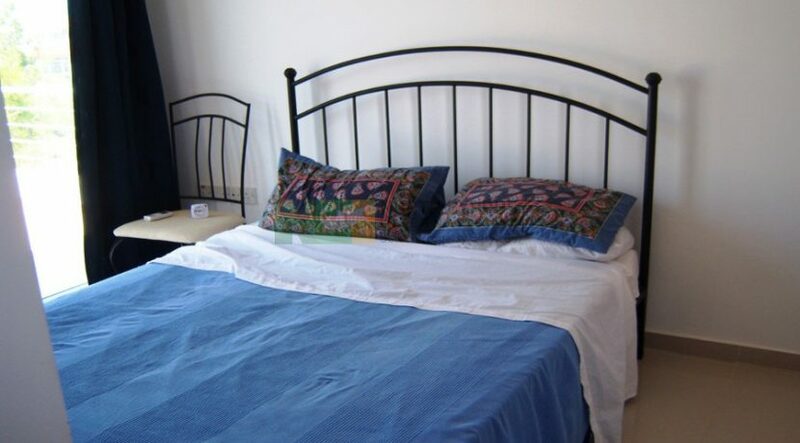 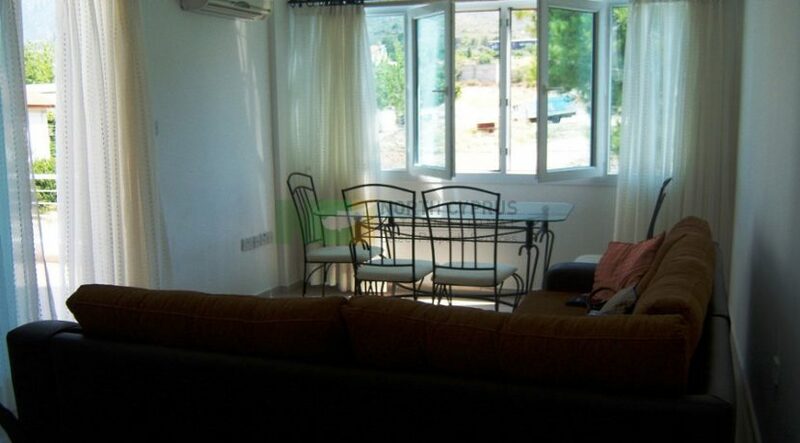 It comes fully furnished with white goods and AC. 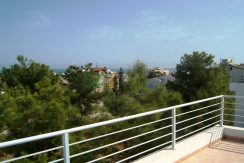 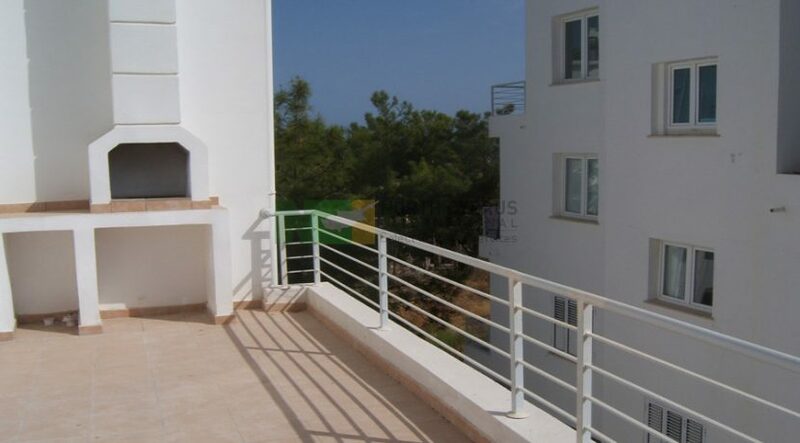 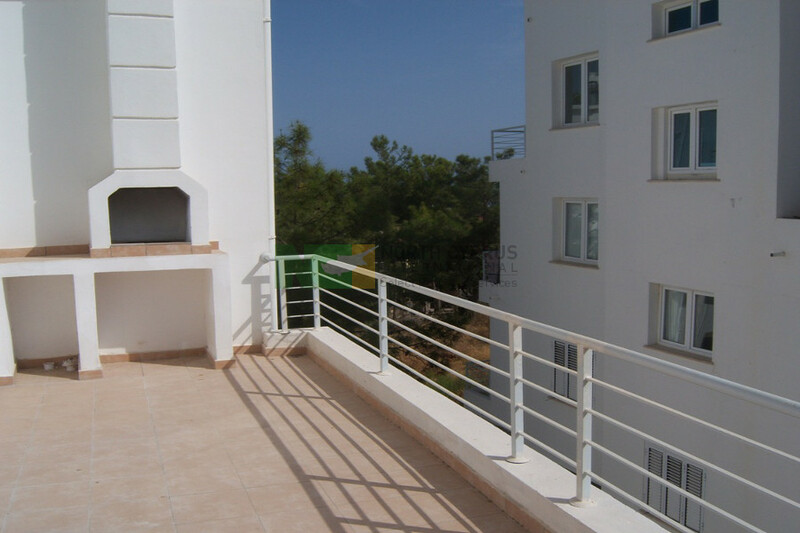 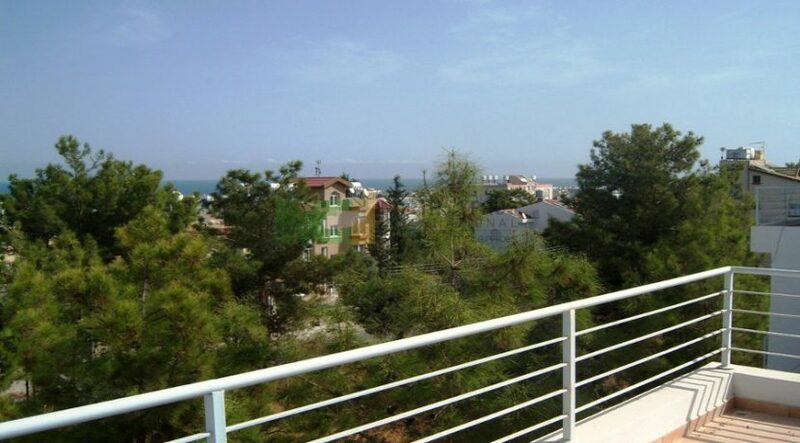 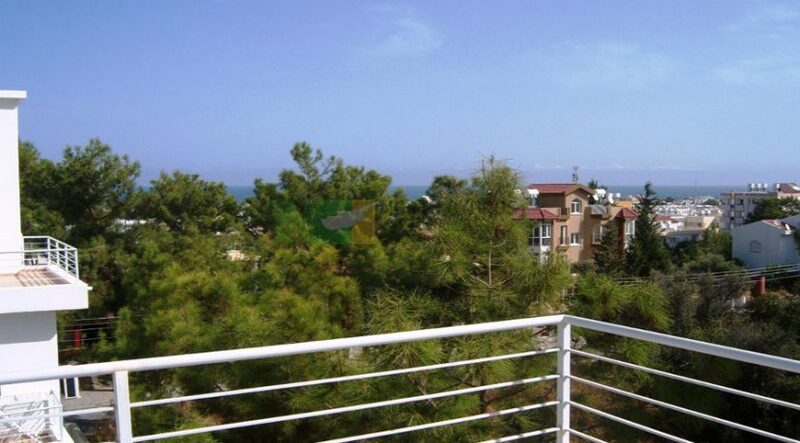 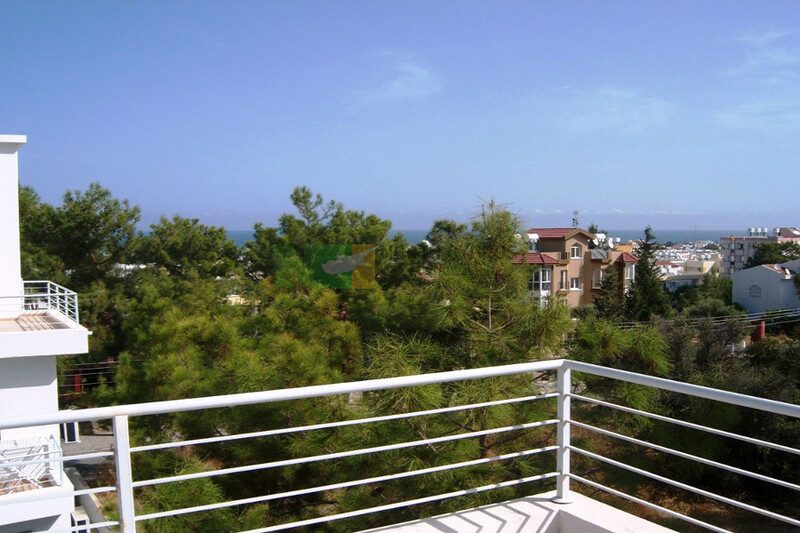 Also benefits from 2 large terraces with sea and mountain views and built in BBQ. 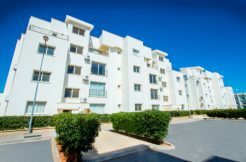 Rentals of approx 8% return easily achieved.